Eek! 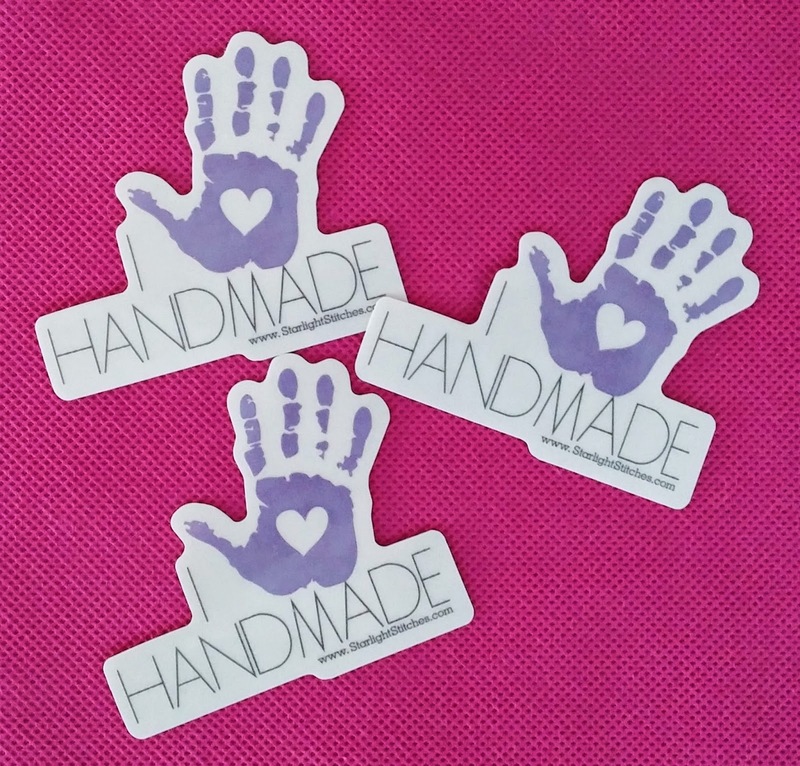 Our exclusive "I Handmade" stickers just showed up! These are the perfect way to advocate for handmade items! These are available for purchase as part of our crowdfunding campaign. To read more about the campaign or to purchase a few of these awesome stickers, click HERE!